Come join me for a guided group meditation that will connect you directly to your spirit guides and Angels. 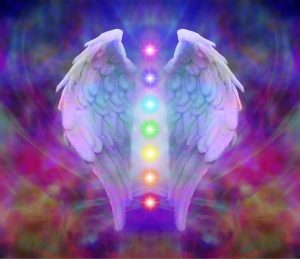 This class includes a 20-min guided meditation and afterwards, everyone will receive a personalized message from their spirit guides and angels that will both promote your spiritual healing as well as everyone in the group. Come learn how to release and unlock your intentions and heal through this collective process.